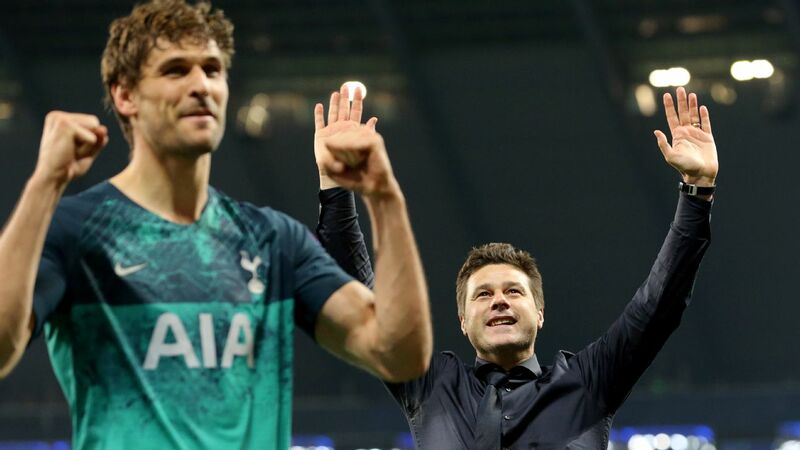 Tottenham were indebted to Hugo Lloris, who saved Pierre-Emerick Aubameyang's late penalty as Mauricio Pochettino's side came from behind to secure a 1-1 draw against Arsenal in Saturday's north London derby. Spurs' top-four place was under serious threat when Aaron Ramsey scored a 16th-minute opener. 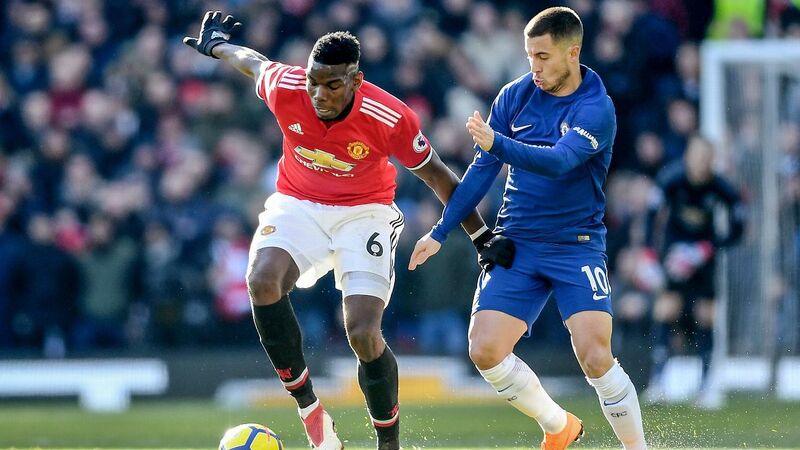 Unai Emery's men looked poised to move within one point of their bitter local rivals, having trailed by 10 points just over a week ago. 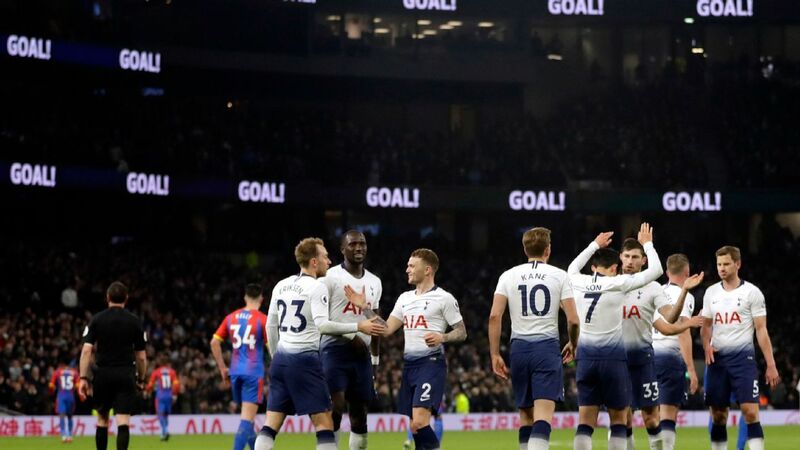 However, Tottenham fought back to level, with Harry Kane winning and scoring a 74th-minute penalty. 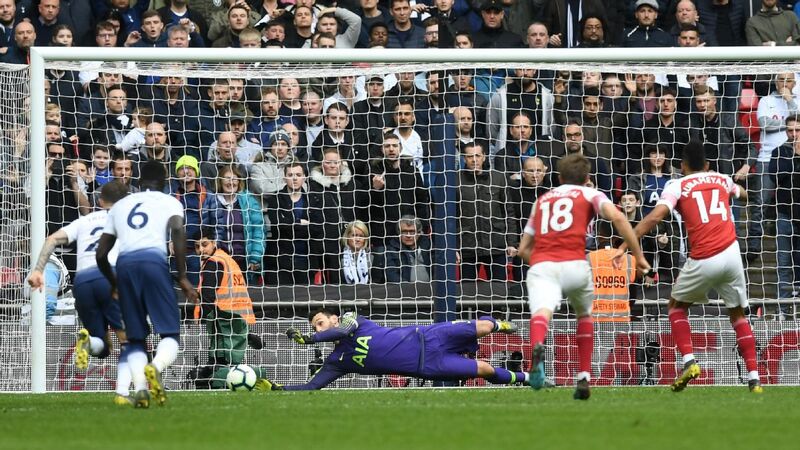 And when Aubameyang was awarded a spot-kick at the other end in injury time, Lloris saved to bank Spurs' first top flight draw of the campaign. 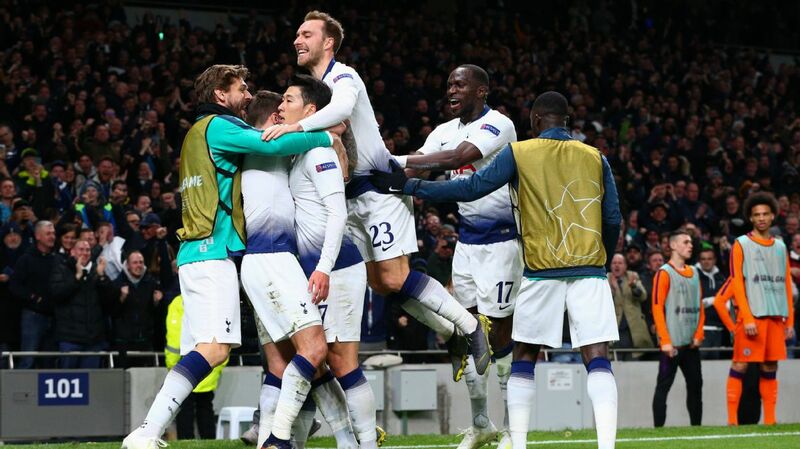 Tottenham's worst nightmares appeared to be coming true as Aubameyang stepped up to the penalty spot, but they survived. 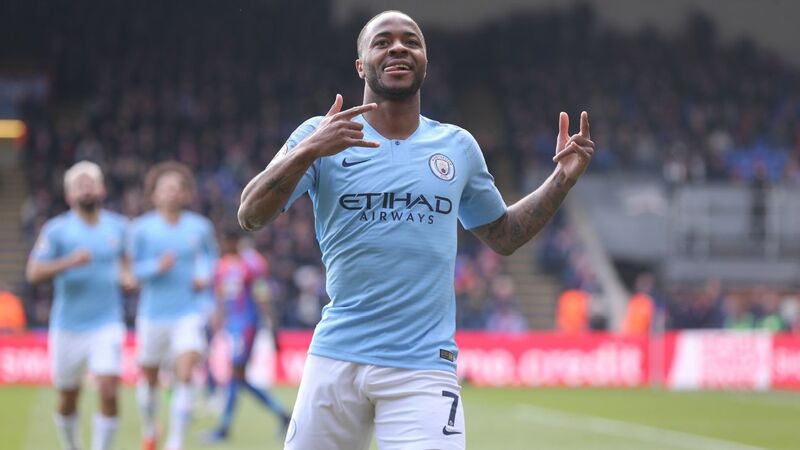 It was not the ideal result, of course, but it maintains the four-point cushion over Arsenal and stops the rot following two successive defeats. 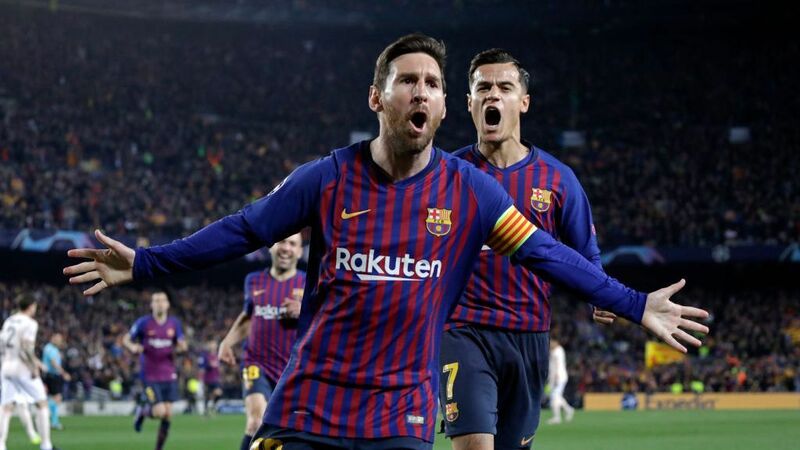 Progress past Borussia Dortmund in Tuesday's Champions League tie would help to restore confidence and build momentum again. 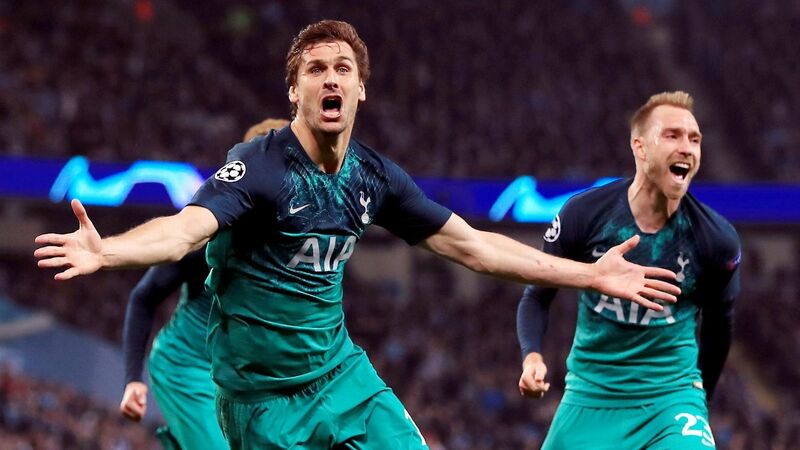 Spurs still look below their best and the fear remains they will continue to run out of energy in the final stretch and lose their top four spot. They also seem unable to cut out the costly individual errors at the back. Davinson Sanchez was the guilty party here, making the mistake for the Arsenal goal and conceding the penalty. 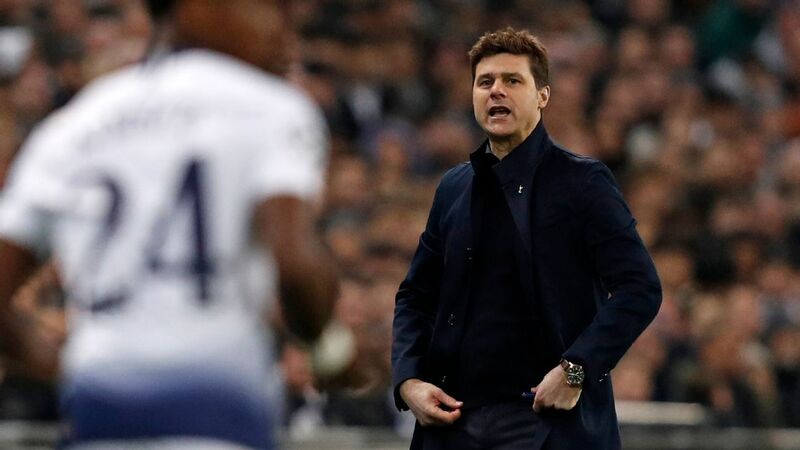 7 -- Pochettino was hamstrung by the absence of Harry Winks, which forced him to rely on a semi-fit Victor Wanyama, who was withdrawn before the hour-mark. In the end, Pochettino had to use Danny Rose in central midfield. This was a tough day for him so he will be glad to have grabbed a point. GK Hugo Lloris, 8 -- Couldn't do much about the goal, when he was badly exposed, and produced a good diving save to deny Alex Iwobi shortly before half time. The Frenchman then produced heroics at the end when he saved Aubameyang's penalty. 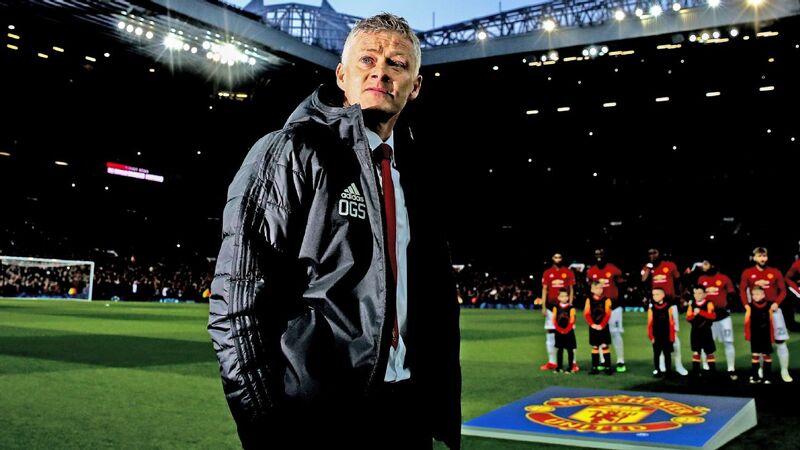 It could prove to be a season-defining stop in the race for the top four. 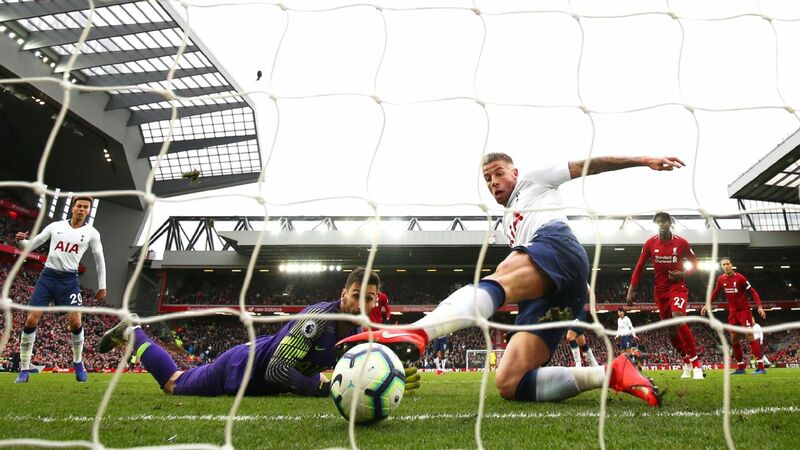 DF Toby Alderweireld, 7 -- Faultless for the Ramsey goal but could have done better with a volleyed chance in the second half, firing wide of the near post. DF Davinson Sanchez, 3 -- Made the error for the opening goal, messing up his header just inside Arsenal's half and allowing Ramsey to run through on goal, before conceding the brainless late penalty by pushing Aubameyang in the back. What was he thinking? DF Jan Vertonghen, 8 -- Hit some nice crossfield passes out to Kieran Trippier and made a crucial goal-saving challenge on Aubameyang to stop Arsenal striker scoring immediately after missing his penalty. 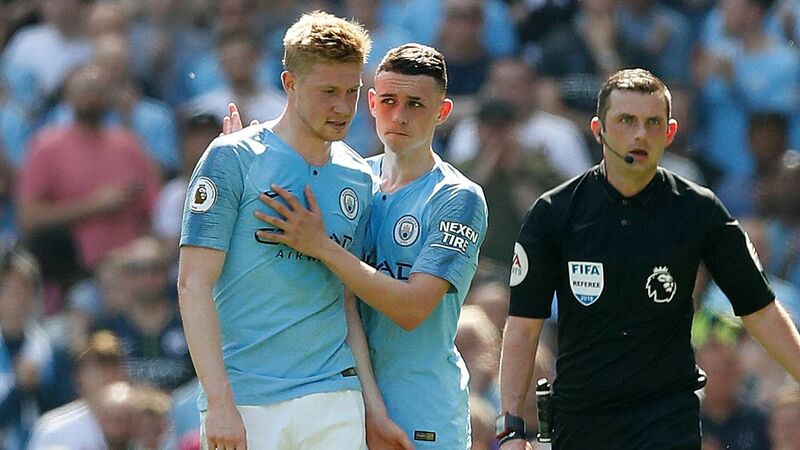 MF Kieran Trippier, 6 -- Made some well-timed runs on the outside in the first period and put in some dangerous crosses, especially the free kick that produced Kane's disallowed goal. But he was poor after the break and wasted a good opportunity to deliver a low cross to Son Heung-Min. MF Victor Wanyama, 6 -- Making his first start since November, the Kenyan looked less rusty than might have been expected. The passing in central midfield was too slow but it would be unfair to criticise Wanyama for not being Winks. 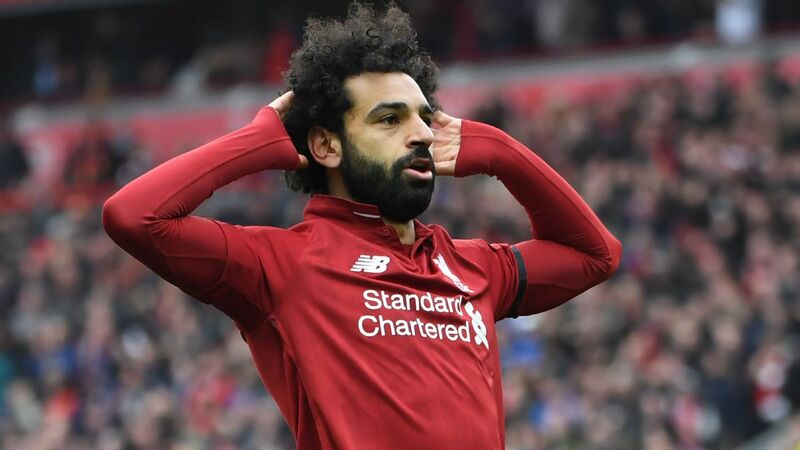 He played his usual game as well as can be expected given his lack of minutes before being withdrawn in the 59th minute. MF Moussa Sissoko, 7 -- Battled tirelessly in the middle and provided some attacking thrust with runs down the right side. He very nearly scored, forcing a fine save from Leno with a first-time shot. 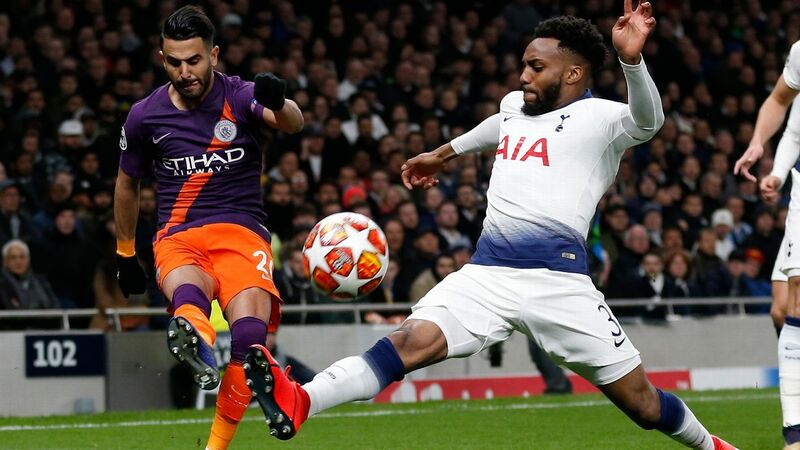 MF Danny Rose, 7 -- His ambition was typified by a through ball to Son that took three Arsenal players out of the game, when the easier pass was back inside to Vertonghen. 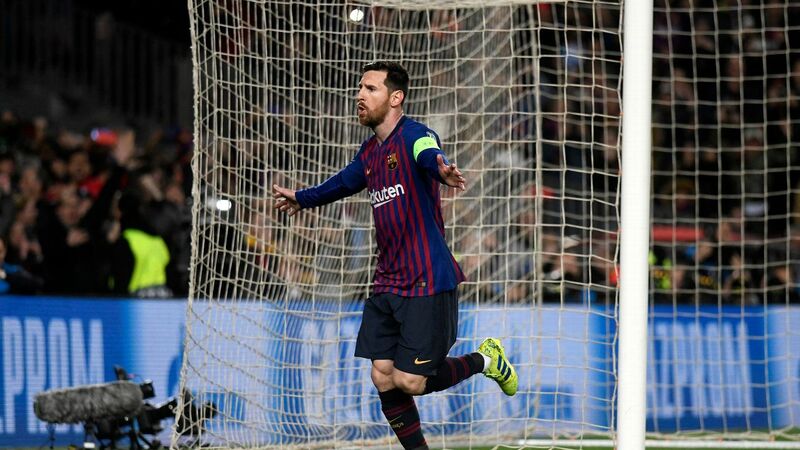 He nearly found Son with a low cross and was denied by Leno at close range in the second half, while he put in a couple of crunching challenges befitting a derby duel. MF Christian Eriksen, 5 -- Another ineffective showing. While he got into a good position in the first half, meeting Kane's chipped pass six yards out, he couldn't beat Leno. FW Harry Kane, 7 -- Had a clinical headed goal disallowed for offside and set up a good chance for Eriksen with a ball over the top before winning and converting the equalising penalty. FW Son Heung-Min, 5 -- Had a few encouraging runs in the first half but was mostly involved out wide and struggled to make an impact in central areas. He looks tired. Hugo Lloris brilliantly denied Pierre-Emerick Aubameyang to rescue Tottenham a point against Arsenal. 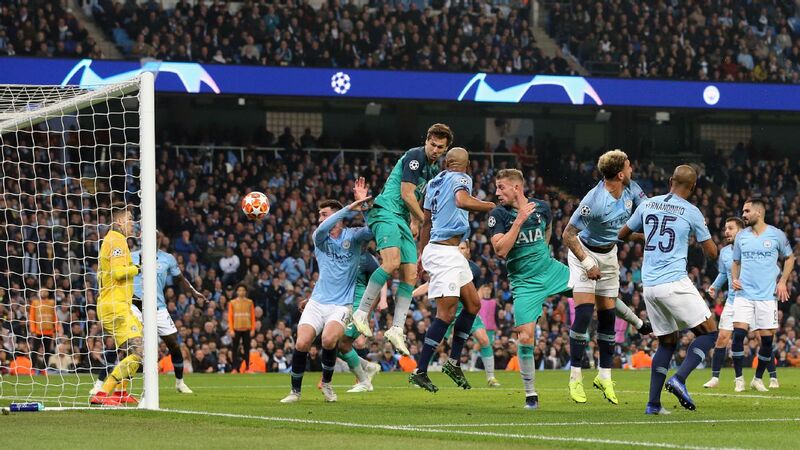 MF Erik Lamela, 7 -- Gave Spurs extra bite while going close with a long-range shot and setting up a chance for Rose with a cross to the back post. FW Fernando Llorente, N/R -- Replaced Son for the final 10 minutes.